Assisting others within one's spheres of influence can be understood both as an important responsibility and as a wonderful opportunity. 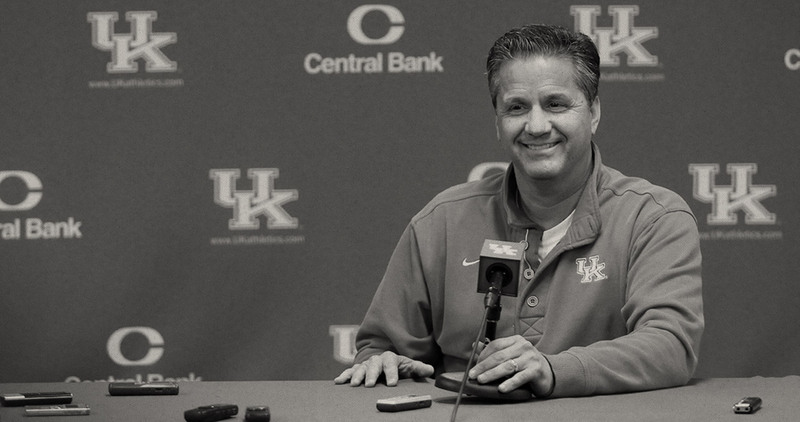 With this in mind, John Calipari, has given back to every community in which he has coached. 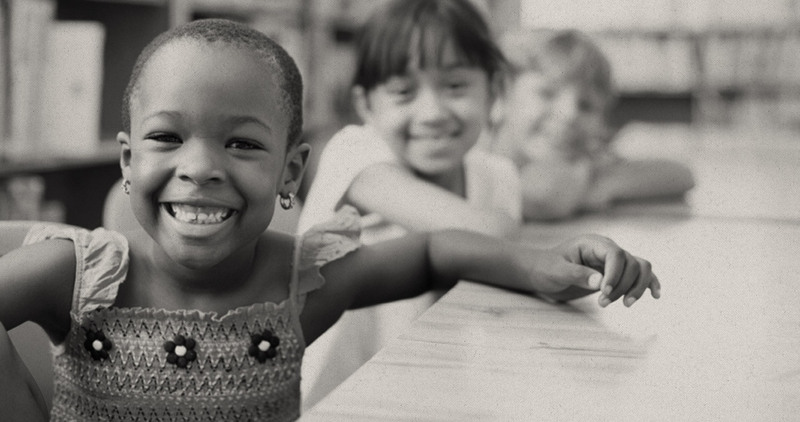 For instance, he and Ellen established a donor-advised fund at the Community Foundation of Greater Memphis (CFGM) when Coach Calipari headed the men’s basketball program at the University of Memphis. Coach and Ellen are grateful for the excellent work CFGM does and will continue to support organizations in the Memphis area. 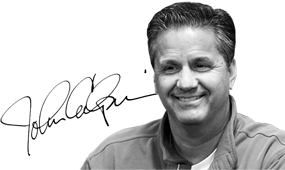 The emphasis of The Calipari Foundation, however, is on supporting charities based in Kentucky and/or those that benefit Kentuckians.